Got the munchies? 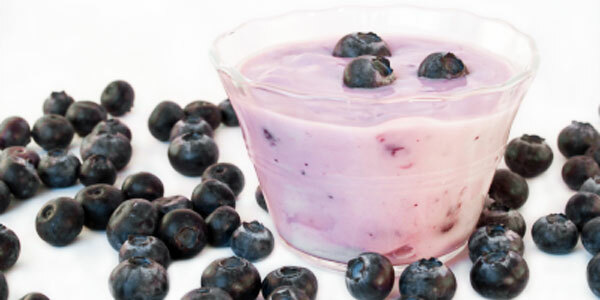 Try these homemade snacks – each under 100 calories! The time in between meals when you get that faint rumbling in your stomach is one of the toughest times to fend off high-calorie snacks, especially if there are cookies, chips, or a vending machine nearby. Try 5 low-fat chocolate meringue cookies. The most important thing is to measure your food ingredients because even a few extra ounces can add calories over the course of a few days. Celebrity Natural Foods Chef Bethenny Frankel teaches you how to make healthy quick and easy snacks.